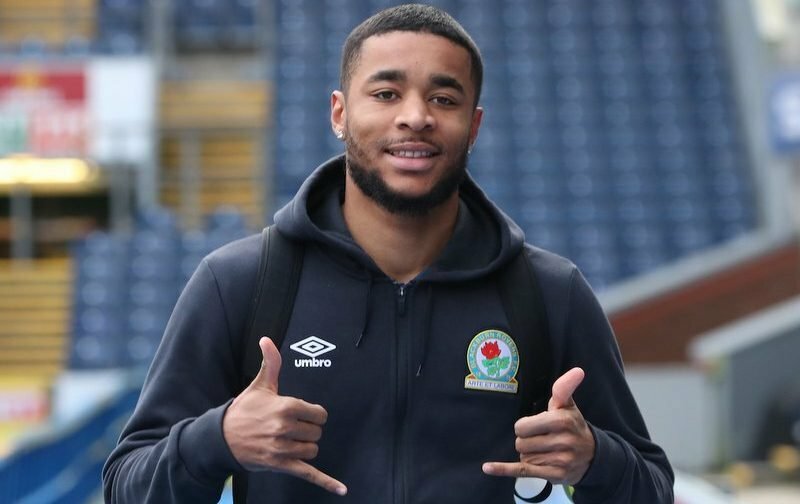 Dominic Samuel is confident that he and his Blackburn Rovers team mates can get over the line and earn promotion back to the Championship at the first attempt. The London-born striker made the move to East Lancashire from Reading last summer and has since gone onto make 36 appearances in all competitions, netting eight goals for the Ewood Park outfit as they chase promotion from League One. 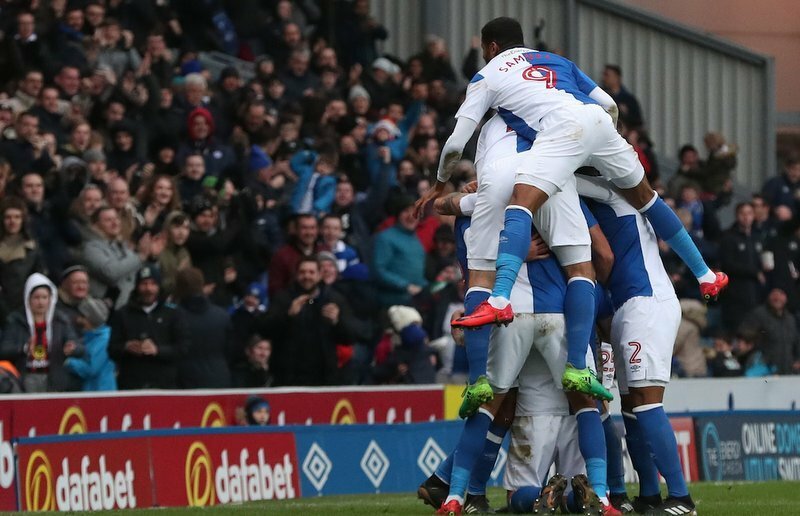 Tony Mowbray’s side currently occupy the final automatic promotion place in the third-tier, level on 86 points with leaders Wigan Athletic and five above Shrewsbury Town in third, as the fight for promotion heads down to the closing weeks. The former Royals academy graduate knows that the finishing line is in sight. 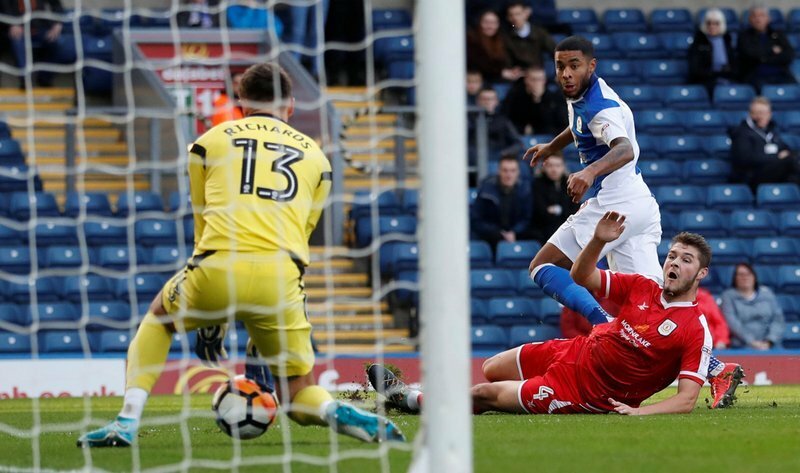 Dominic Samuel scores against Crewe Alexandra in the second round of the FA Cup. 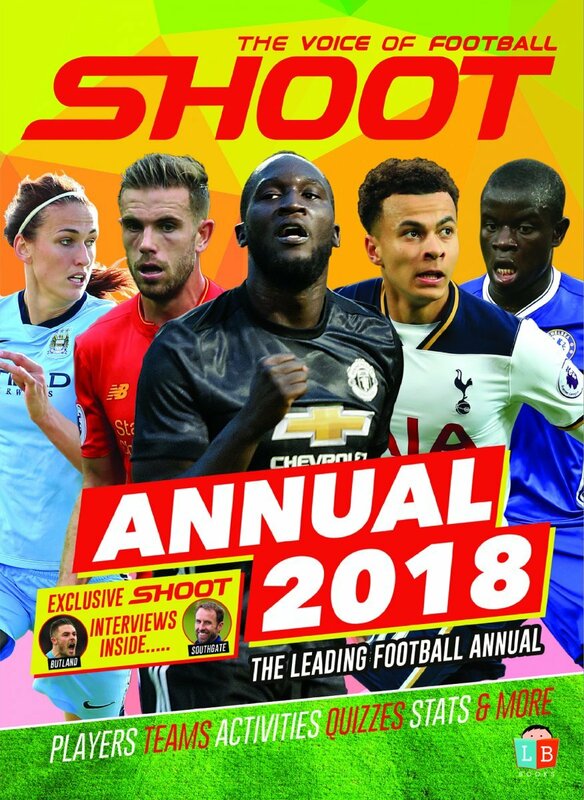 “As a footballer you always have to be confident that everything will go to plan, but knowing the team and the squad we’ve got this year, I am 100 per cent sure that we can go all the way and get promoted,” Samuel told Shoot! exclusively. “Training has been kept the same. The manager is making sure everyone keeps a cool head. Having featured under Mowbray’s stewardship during a loan spell with Coventry City in 2014-15, the 24-year-old sought to praise the standards his manager has set at Rovers. Samuel added, “Even from a few years ago when I played under the gaffer (at Coventry), I’ve always liked the style he plays, we’ve always had a good connection as well. Samuel is among five strikers currently vying for a place in Rovers’ first-team. Danny Graham, Marcus Antonsson, Adam Armstrong and Joe Nuttall are all competing with Samuel for a starting berth in Mowbray’s line-up. But he believes that having competition for places in the side should be welcomed. Samuel continued, “In football you’re always going to have competition for places and it makes you want to perform and train better as you always want to be starting in that team. 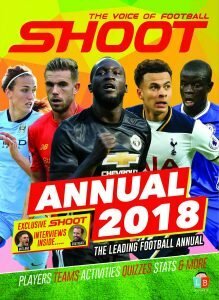 Samuel’s first season in the North-West is drawing to a conclusion, and he would love nothing more for a promotion party to bring the curtain down on a fruitful campaign. He concluded, “I think being where I am, with the team, obviously I’d like to get more goals, but it is a team sport.